800 lumen LED Flashlight For Remington 870 12 gauge Pump. 1000 lumen LED Flashlight For Remington 870 12 gauge Pump. 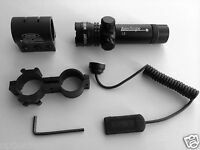 800 lumen Strobe LED Flashlight For Mossberg 500 12 gauge. trinitysupplyinc has no other items for sale. 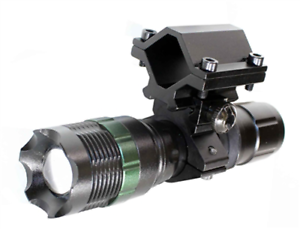 Details about 800 lumen LED Flashlight For Remington 870 12 gauge. 800 lumen LED Flashlight For Remington 870 12 gauge. 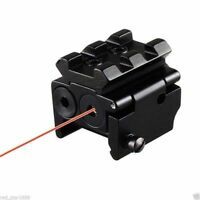 2PCS Low Profile Tactical 45 Degree Offset Mount 5 Slots Picatinny Weaver Rail ! 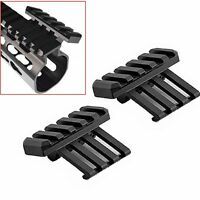 H&R1871 NEF Pardner Pump accessories shell holder 12 Gauge Shotgun accessories. CO2 Adapters For Soda Maker. Will usually ship within same business day if paid before 11:00 PDT (excludes weekends and holidays). Expected ship time may vary and is based on seller's order cut-off time. Sales tax may apply when shipping to: CA*(10.25%), IA*, MN*, WA*.